The long dress which was ボリューミー arrived softly. 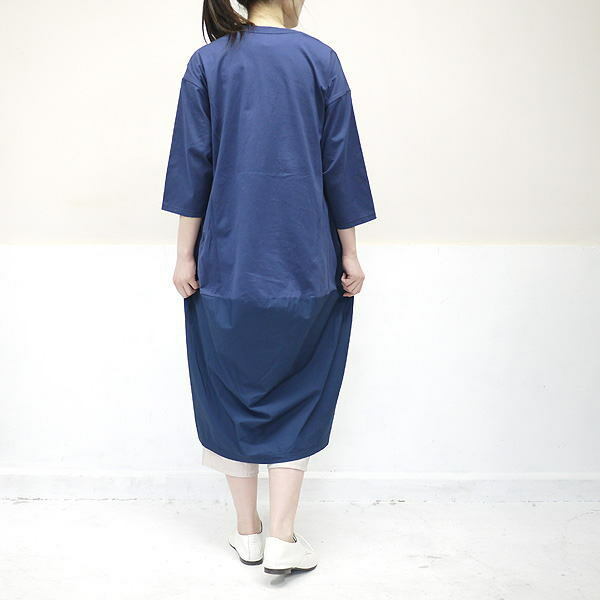 The cocoon silhouette which was round to a back body a little. 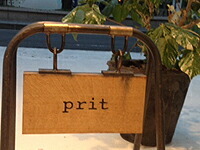 It was light and changed it with a good-quality typewriter with the flexibility. 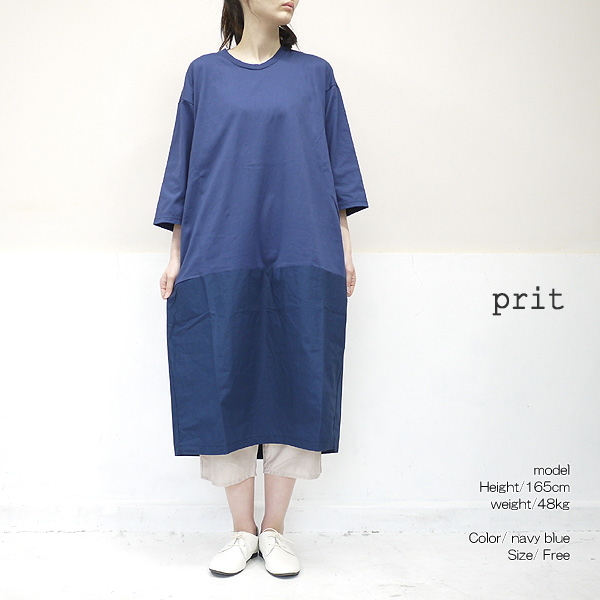 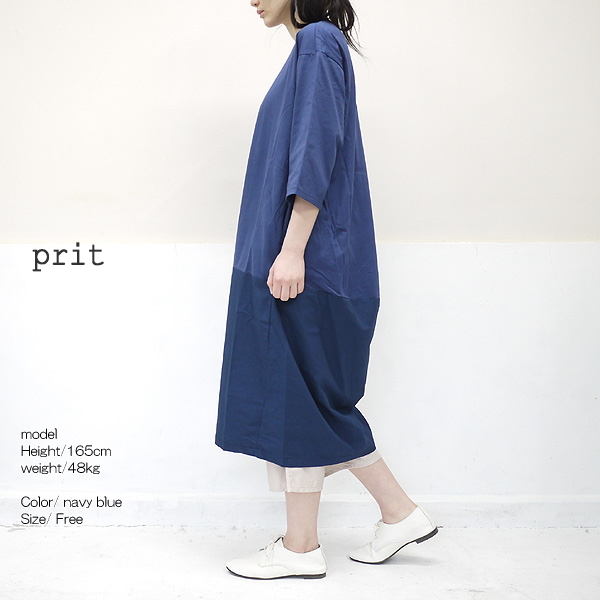 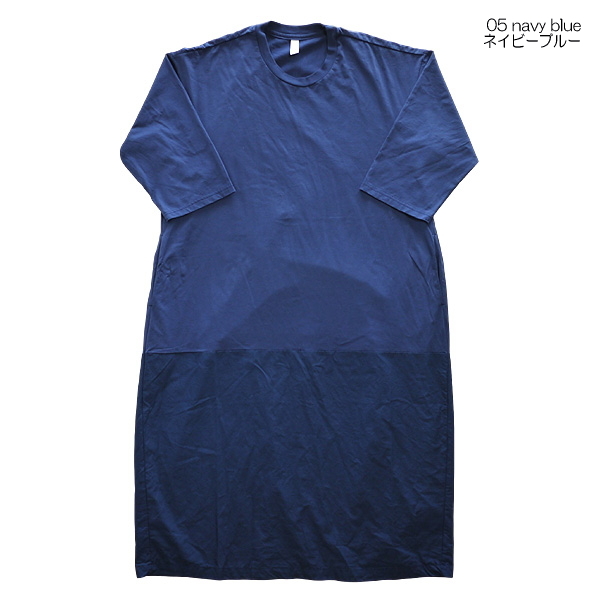 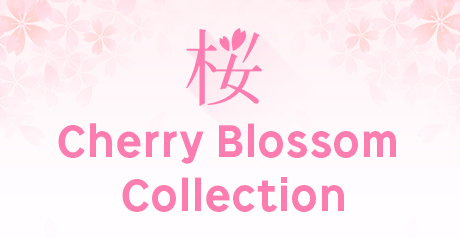 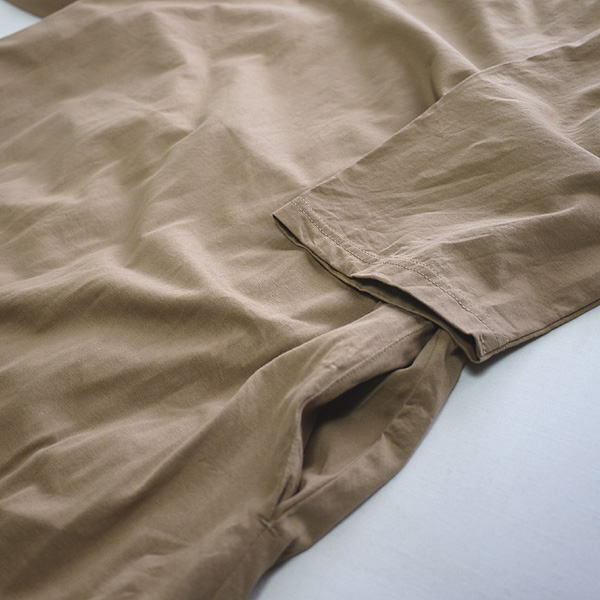 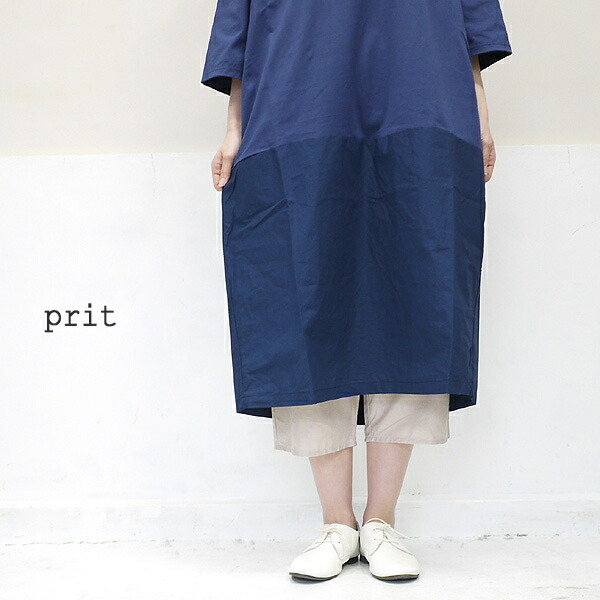 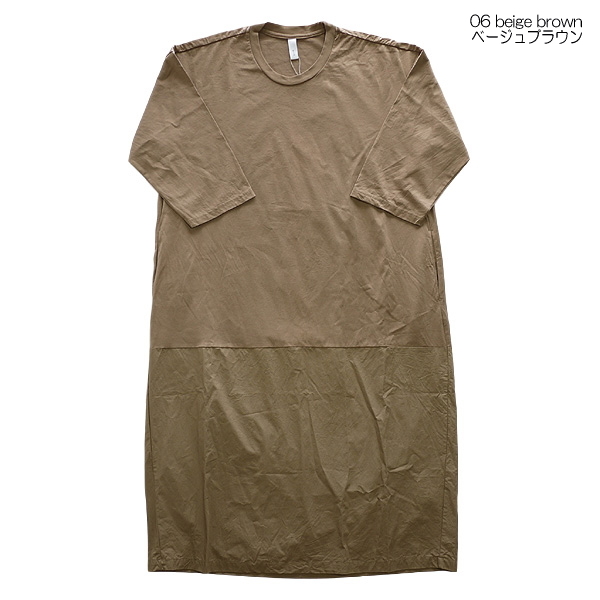 ■A new work, the long dress which was ボリューミー softly arrived from prit プリット. 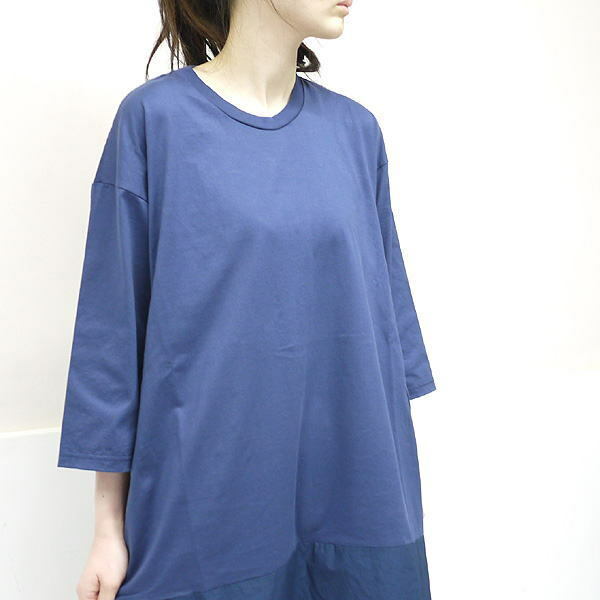 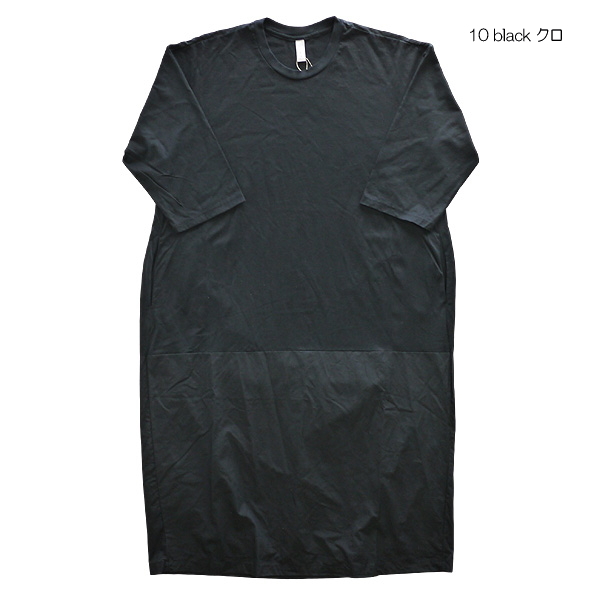 ■The cocoon silhouette which was round to wide width of the body, back body of the dropped shoulder sleeve a little. 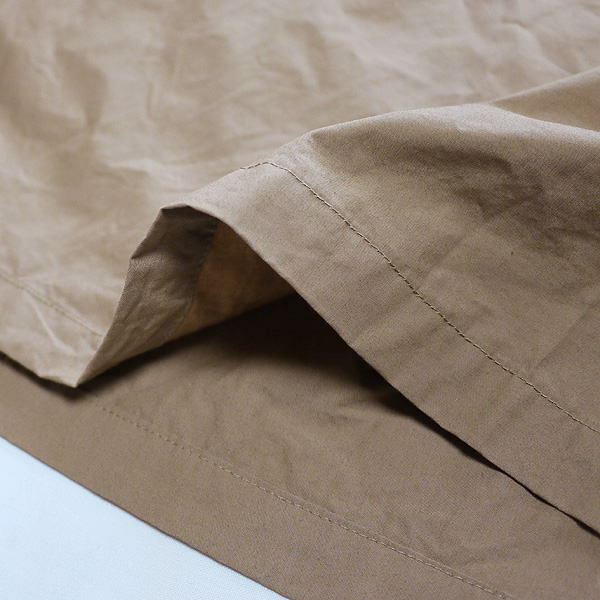 ■It was soft and it was light and, with high-density degree filling T-cloth, changed it with a good-quality typewriter with the flexibility.